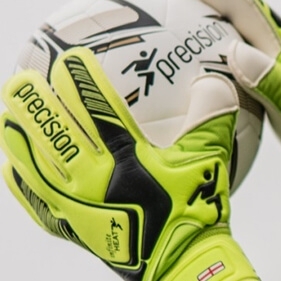 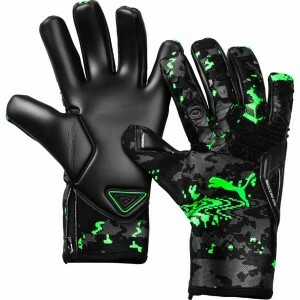 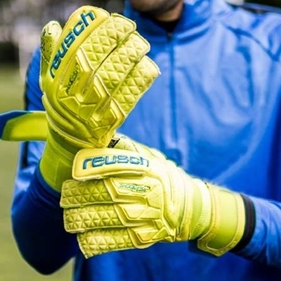 The Reusch Pure Contact AX2 gloves feature the new AX2 Aqua grip latex for outstanding performance in the wet. 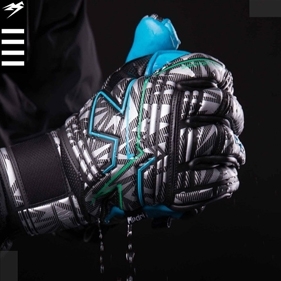 Thanks to the revolutionary hydrograins the HX2 Hydro grip becomes an outstanding wet weather performer. 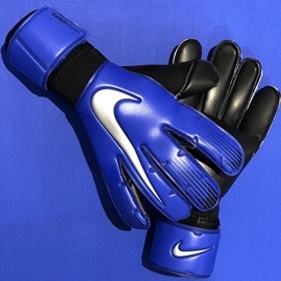 Goalkeeper Petr Cech will retire at the end of the season after announcing on his social media. 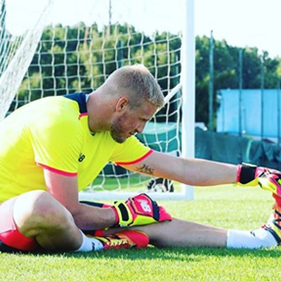 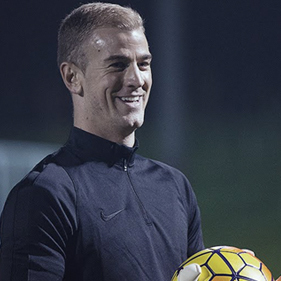 The 36-year-old stopper joined Arsenal in June 2015 from the London rivals Chelsea, where he spent 11 years. 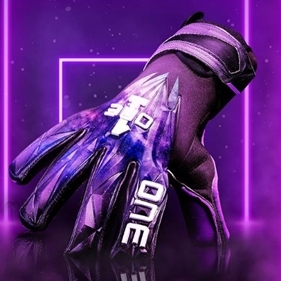 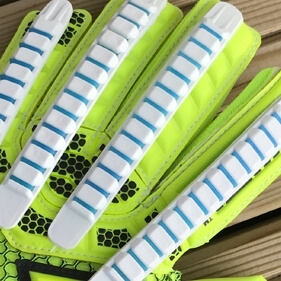 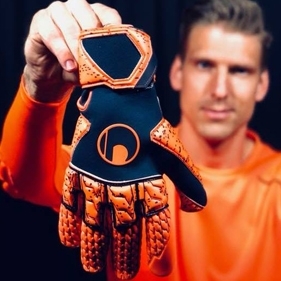 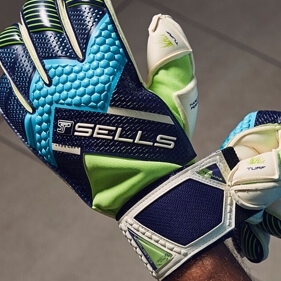 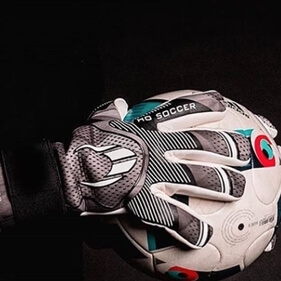 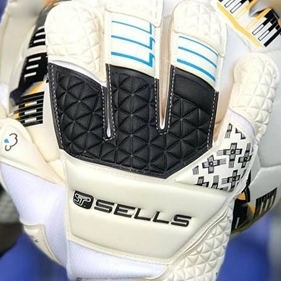 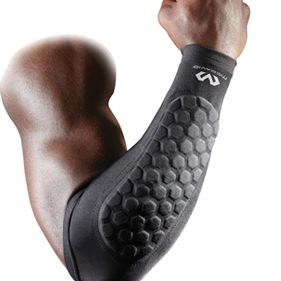 With the season drawing to a close Adidas have launched a special edition glove for Manuel Neuer The Adidas Predator Pro are feature a negative cut as used by stopper and the gloves feature an all new latex. 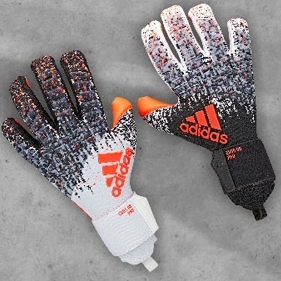 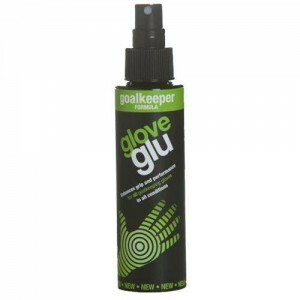 These latest Adidas gloves are made for goalkeepers looking for supreme grip in all conditions, the latex is backed with cushioning for super-confident shot-stopping. 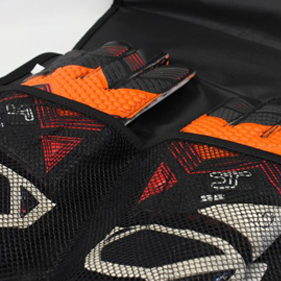 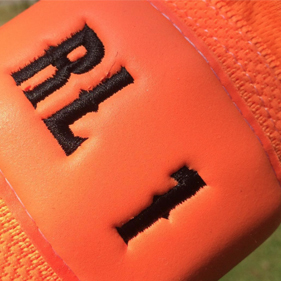 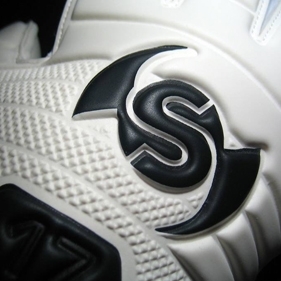 We take a closer look at the special edition Adidas glove which show off a design inspired by Edwin van der Sar's shootout heroics in 2008's biggest club match.